Why is it important to know how much your equipment is worth? Jim Spencer has been with Brumbaugh Appraisals since 2010, primarily serving the state of South Carolina, where he resides. He brings a strong background in education, training, and working with plants and industry. Over the years, he has had experience in welding, machine tooling, woodworking, electrical and engineering where he gained good working knowledge of machines and processes. Jim has consulted many municipal governments on customer service skills, listening skills, and problem solving. As a consultant, Jim has worked with Progress Energy, ESAB, and Amana. He is knowledgeable in the nursing agency business, restaurant operations, and has conducted financial business audits with the IRS. 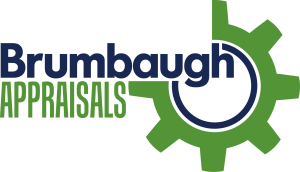 Contact Brumbaugh Appraisals to discuss the ways we may be of service to you.